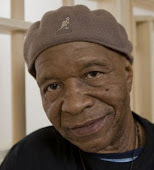 This past Fall, Herman Wallace of the Angola 3 made news headlines around the world when his conviction was overturned and he was dramatically released from prison after 41 years in solitary confinement. 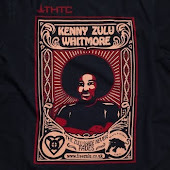 At the time of his release on October 1, 2013 he had been fighting terminal liver cancer for several months. Three days later, on Oct. 4, Herman was surrounded by loved ones as he passed on at a friend's house in New Orleans, Louisiana. 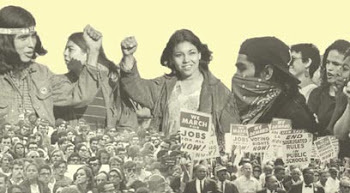 As reported by Democracy Now, one of the final things that Herman said was, "I am free. I am free." 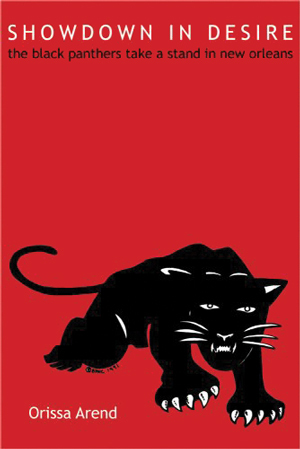 Twelve years previously in 2001, after 29 years in solitary confinement, Robert H. King was the first of the Angola 3 to be released. 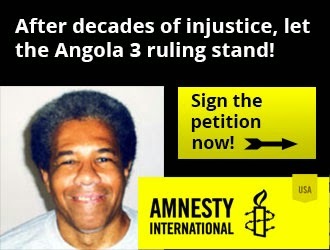 Today, Albert Woodfox remains the sole Angola 3 member still in prison. 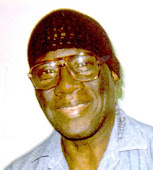 Currently housed in solitary confinement and forced to endure routine body cavity searches at David Wade Correctional Center in Homer, LA, Albert's conviction has now been overturned three times. 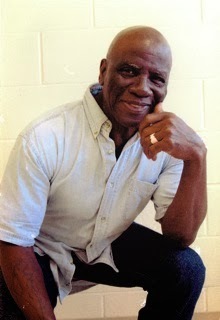 On Oct. 15, Amnesty International declared: "Herman died a free man. Let's help Albert live as one." Amnesty's call to action quoted a message from Herman released during his final few weeks: "I want the world to know that I am an innocent man and that Albert Woodfox is innocent as well...The state may have stolen my life, but my spirit will continue to struggle along with Albert and the many comrades that have joined us along the way here in the belly of the beast." 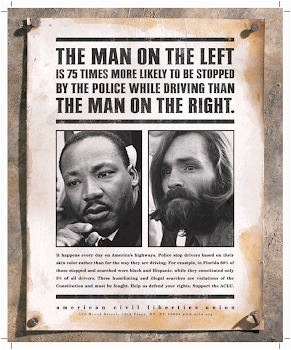 For several years, Amnesty International had already been calling for both Albert and Herman's release from solitary confinement, culminating with the hand-delivery of a 67,000 signature petition at the State Capitol in Baton Rouge, LA on April 17, 2012 (watch video). When Albert's conviction was overturned for a third time on February 26, 2013, Amnesty began an online campaign directed towards Louisiana Attorney General James Caldwell, urging him to not appeal the overturned conviction. Not suprisingly, AG Caldwell appealed the overturned conviction. Somewhat unexpectedly, AG Caldwell also sent an email to each person that had signed onto Amnesty's campaign audaciously claiming that both Albert and Herman "have never been in solitary confinement," prompting responses from Amnesty International, Robert King, and MSNBC's Melissa Harris-Perry. 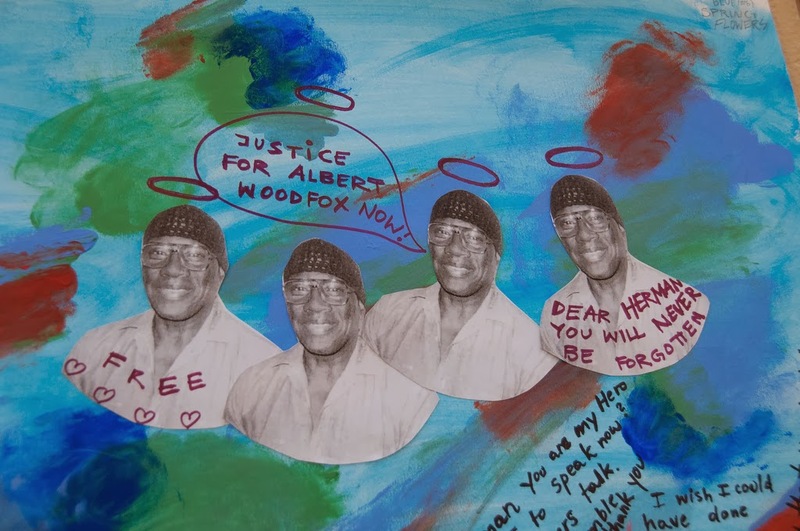 In their statement, Amnesty also cited "significant flaws in the legal processes that have kept both Albert Woodfox and Herman Wallace behind bars. 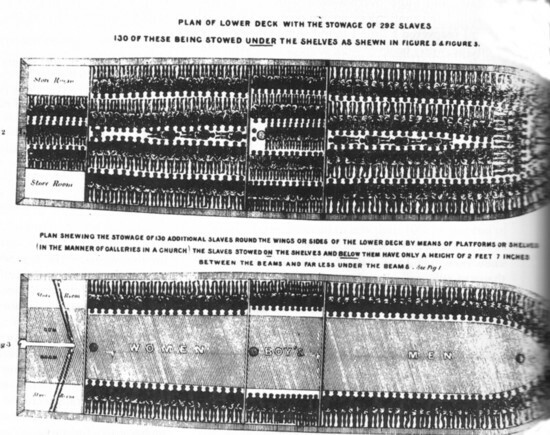 These flaws include inadequate legal counsel, prosecutorial misconduct, lack of physical evidence, potentially exculpatory evidence lost by the State, evidence that the key eyewitness testimony was paid for in bribes by the State, other eyewitnesses' retracting their testimony, and now racial discrimination. To appeal this latest ruling would compound injustice and delay the legal process by years, as the U.S. Fifth Circuit Court of Appeals would have to rule before justice could be served." Public pressure supporting Albert and Herman intensified on June 24 when we received the sad news about Herman's being diagnosed with terminal liver cancer. 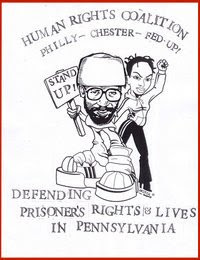 Amnesty responded by urging supporters to send personal letters to Herman, and by calling for his release from prison on humanitarian grounds. 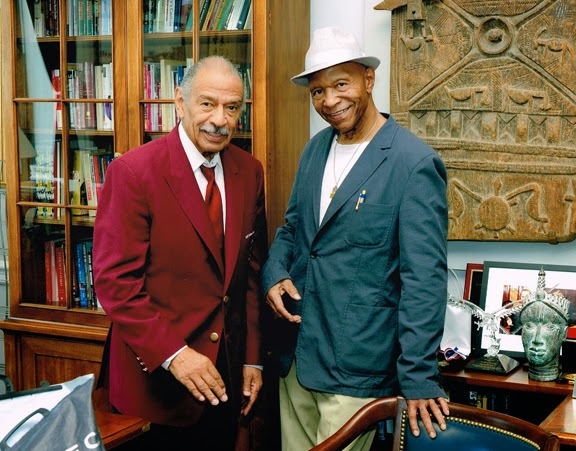 On July 12, a letter citing the Angola 3 case was sent to the Department of Justice by Congressmen John Conyers, Jerrold Nadler, Robert C. “Bobby” Scott, and Cedric Richmond, calling for an investigation of the Louisiana prison system. 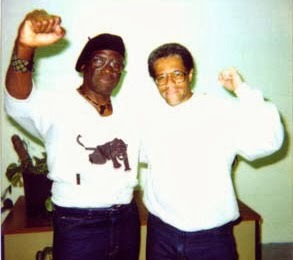 That same day, just hours after the letter's release, LA's Hunt prison reduced Herman Wallace's classification from maximum to medium security and transferred him out of solitary confinement into the more humane conditions of a 10-bunk dorm inside the prison hospital, where he had access to a day room, and did not have to wear leg irons. Because of the transfer, Herman's quality of life was improved during his last few months. 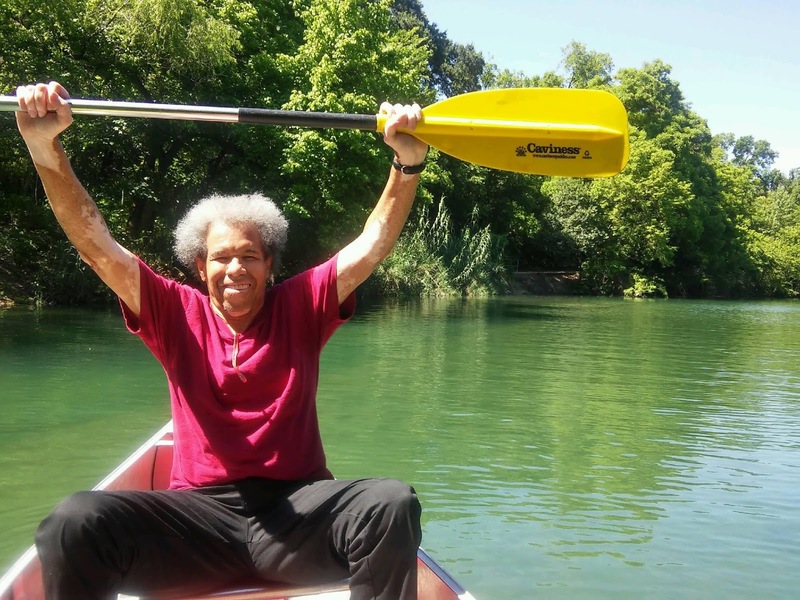 On Oct. 7, just three days after Herman died, The United Nations Special Rapporteur on Torture, Juan E. Méndez, called for Albert Woodfox's immediate release from solitary, declaring that “four decades in solitary confinement can only be described as torture." 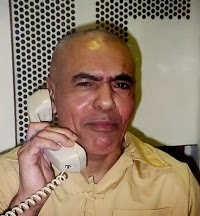 A week later, on Oct. 15, Amnesty International escalated their campaign supporting Albert by now calling for his immediate release from prison altogether. On Oct. 21, the petition first started by Amnesty in February, 2013 was hand-delivered with over 50,000 signatures urging the Attorney General to drop the appeal of Albert's overturned conviction. This petition remains active today for those who have not yet joined Amnesty's call to action. At an unrelated hearing on Nov. 13, Albert testified before the same U.S. District Judge, James Brady, who has twice overturned Albert's conviction. 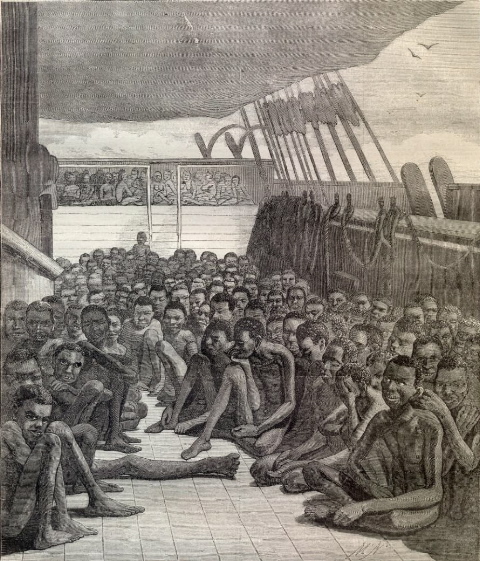 As Lauren McGaughy reported for the Times-Picayune, this hearing was for Albert "to argue against what he says are daily strip and cavity searches he undergoes at the hands of prison guards. 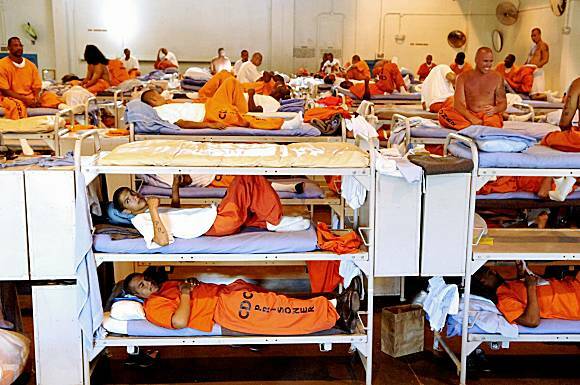 Woodfox and his legal team say the searches are in violation of a 1978 consent decree issued by then-U.S. District Court Judge Daniel W. LeBlanc that ruled these searches violated the rights of inmates and must be curtailed and, in many cases, ceased." 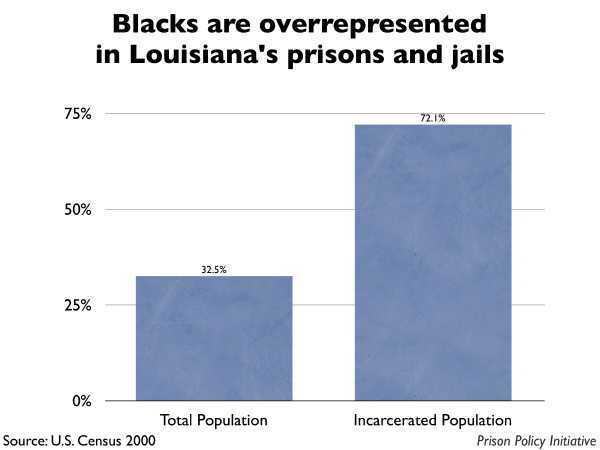 An editorial written for the Times-Picayune by Jasmine Heiss of Amnesty International, remarked that "in a strange twist of irony, it was Mr. Woodfox's previous lawsuit against the state that set this precedent." 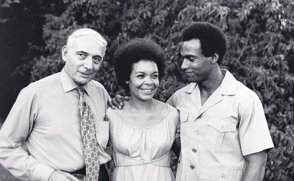 Heiss wrote further that the 1978 precedent resulting from Albert's lawsuit, "which lasted more than 30 years, came to an abrupt end when Judge LeBlanc died in March, and the strip and cavity searches quickly resumed both for Mr. Woodfox and others housed on his tier at David Wade Correctional Center. Mr. Woodfox endures strip searches as often as six times a day. He and his attorneys tried to resolve this without litigation for months to no avail. Now they have turned to the court to step in." Judge Brady's ruling on this matter is still pending, while Albert remains in solitary and the routine strip searches continue. 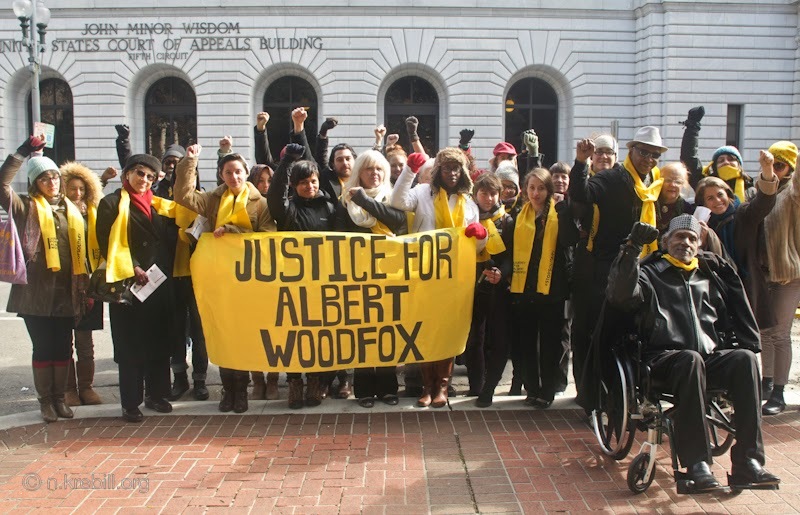 It was against this backdrop that Amnesty once again called for Albert's release when on January 7, oral arguments were held before the 5th Circuit Court regarding Albert's third overturned conviction. At the press conference held outside the court building, speaking on behalf of the National Religious Campaign Against Torture (NRCAT) was Rev. Dr. Patricia Teel Bates, a professor emeritus of English who taught at Louisiana State University in Shreveport for 32 years. 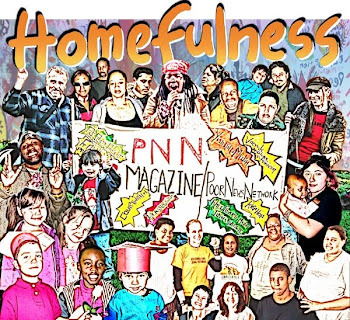 Additionally, she is an ordained United Methodist minister serving in Homer, Louisiana through Seeds of Light, a nonprofit prison ministry she founded. "As a faith leader, I am here to share the religious community's strong support for the immediate release of Mr. Albert Woodfox, and to call for an end to the immorality and inhumanity of his confinement...Last year, we witnessed the inhumane treatment of Mr. Herman Wallace, released just days before his passing after over forty-years in solitary confinement. 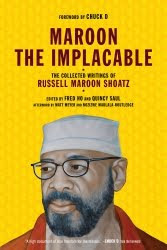 The experience of Mr. Wallace, and Mr. King with whom I stand today, tells a devastating tale of the immorality and indignity of our justice system. 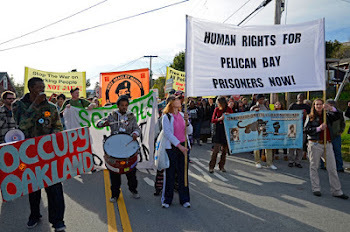 Even as I speak, we remember that over 80,000 men, women and youth in U.S. prisons, jails and detention centers are subjected to solitary confinement on any given day, detained in a cell alone for 23 hours a day for months, years, decades. 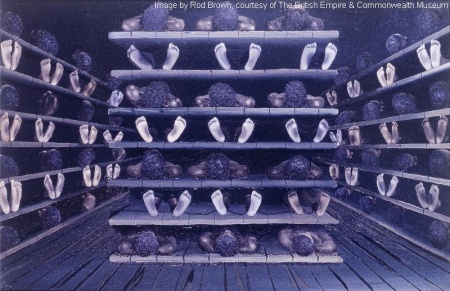 Such conditions have long been considered a form of torture. 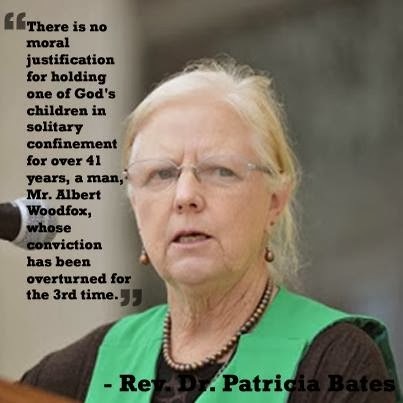 People of faith recognize that solitary confinement denies the essential God-given need for community and destroys not only the individuals subjected to such conditions but also our families, communities and the loved ones of those subjected to such inhumane treatment."